WE ARE IN SUPPORT OF ONYE AGBURU ANYI- OBOWU LEADERS. 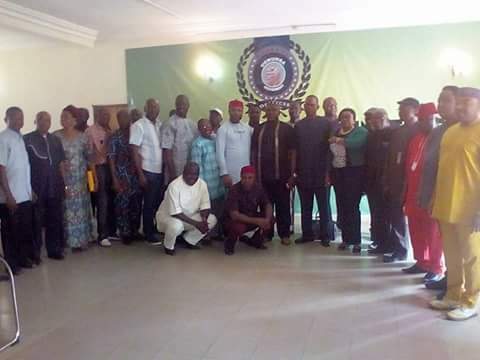 Leaders of Obowu Local Government were invited today to the House of Oneness were the leaders declared that Obowu as a whole is fully in support of Onye Agburu anyi come 2019. 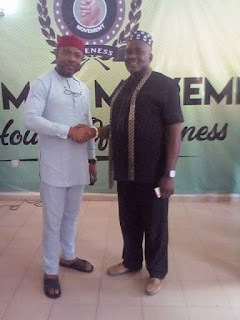 Chief Francis Ihechere pointed out the fact that Obowu loves Governor Rochas Okorocha. Rochas is Obowu naturally. And we would follow our leaders Hon Dcn Chike Okafor and Hon Barr Kennedy Ibeh in giving our full support. Obowu LGA coordinator of Ugwumba Movement speaking at the meeting said "Obowo can never be biased in support for the movement." 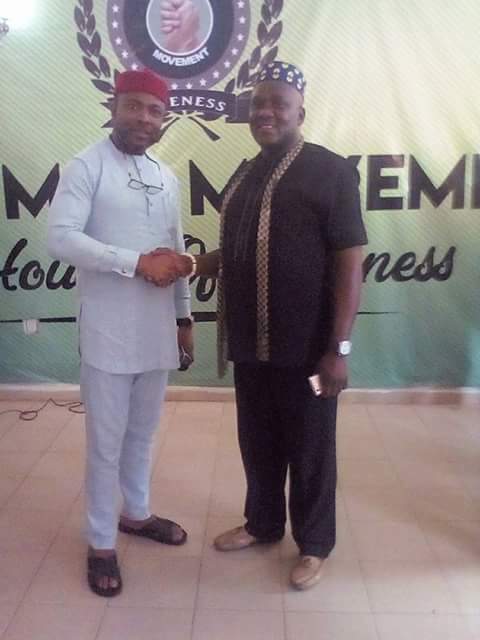 This assertion was made during their meeting today with the DG Ugwumba Movement Hon M C Ahamefula (odigonma) at the State secretariat (house of oneness). Speaking at the meeting held today, Chief Ihechere- Apex leader noted that Obowu people have respect for Governor Rochas Okorocha. "We are happy to know about Ugwumba Movement and we would be happy to work to actualize his vision. We are willing and prepared to follow our two sons that are infront, any where they ask us to go be assured that we would go with them." "Obowu cannot be a double edged sword. If we are with you, we would go with you all the way. We are prepared to work with u but don't neglect us." The Hon Member Representing Obowu Hon Barr Kennedy Ibeh commented "if you witness all the giant stride recorded by His Excellency today, you would see Ugwumba Uche. Most times you may not see the Governor that means by extension the legacies of the Rescue Mission would be continued. 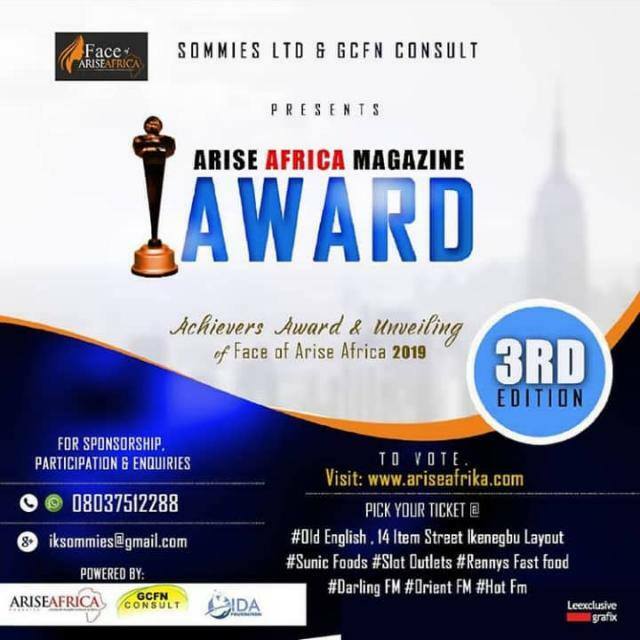 We would support onye agburu anyi." The T C chairman Obowu Hon Chidi Nwoke and all the rest of the leaders endorsed "Onye agburu anyi" because that is the only way we can sustain the legacies of His Excellency. 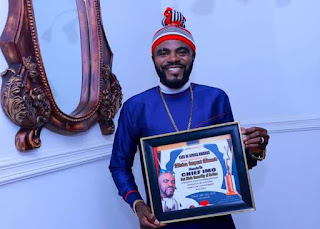 'One thing about Obowu is that whoever we support, have our support all the way." The commissioner speaking on behalf of the delegation said : "His Excellency Rochas Anayo Okorocha should not loose sleep. There is no division in Obowu Apc. We want you to also convey our message personally to Ugwumba Uche Nwosu. I align myself completly with what my brother said." 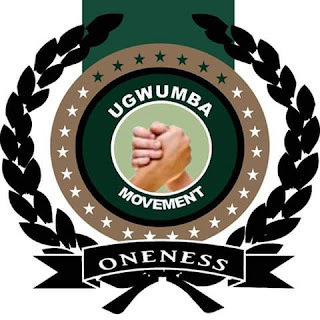 Afterwhich, the DG Ugwumba movement encouraged the Obowu Leaders to welcome any person who want to be part of the movement. Ugwumba Movement is sure of our support. Hon Lady Patience Mbakwe Fmr TC Chairman Obowu LGA said the closing prayer.